Innovate, transform and grow your business. From energy to aerospace our teams and consultants supply the resources and insight needed to achieve your business objectives. Real world expertise assembling a strategy for specific sales initiatives and goals. We implement best practices for distinct types of marketing communications and sales efforts for your unique circumstances. We introduce your products or services to a wide range of government alliances. The Market Advisors Team offers decades of experience and a fresh approach to the sales and marketing of your product or service in the Government sector. 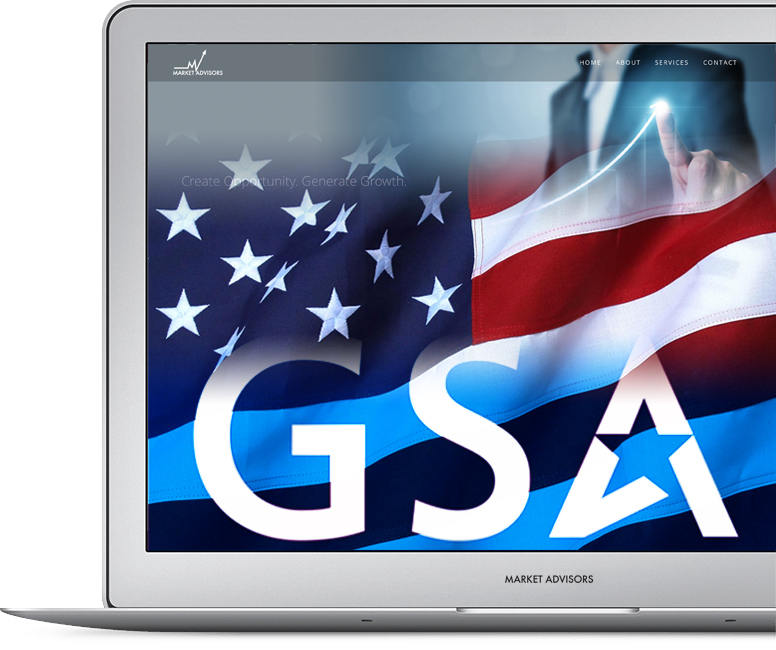 We are well versed within the Government acquisition and contract management arena; possessing a firm understanding of the FAR, Agencies FAR Supplements, CFR, and DCAA audit process. We will implement a comprehensive strategy focused on positioning your company to succeed in todays diverse and challenging marketplace, whether it be within the federal government, public or private sectors. Working with the Market Advisors team opened avenues within the Federal Government I never knew existed. Market Advisors provided a thorough marketing and business plan that enabled me to exceed monthly sales goals by 120%.